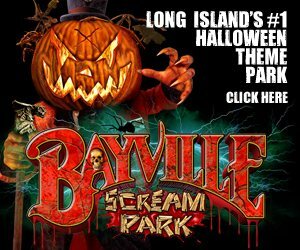 Not sure what type of Long Island Halloween event to go to this year? 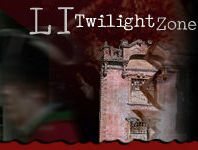 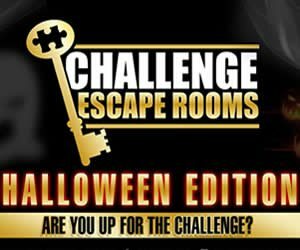 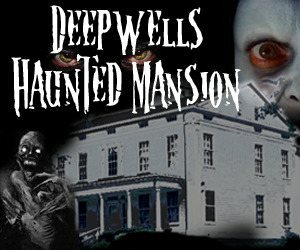 Some Long Island Halloween happenings are as unique as they are exciting, and do not fall into any of our regular categories, and we simply file those under “other”. 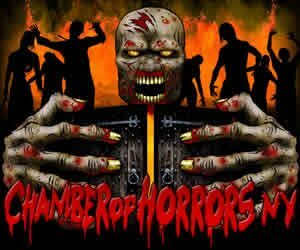 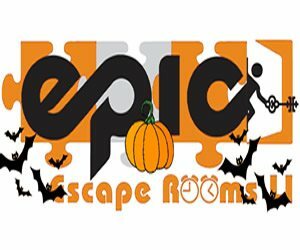 These Other Long Island Halloween Events can range from family friend, to entertainment and scares suitable only for adults, so make sure to read the full descriptions before getting your spook on!